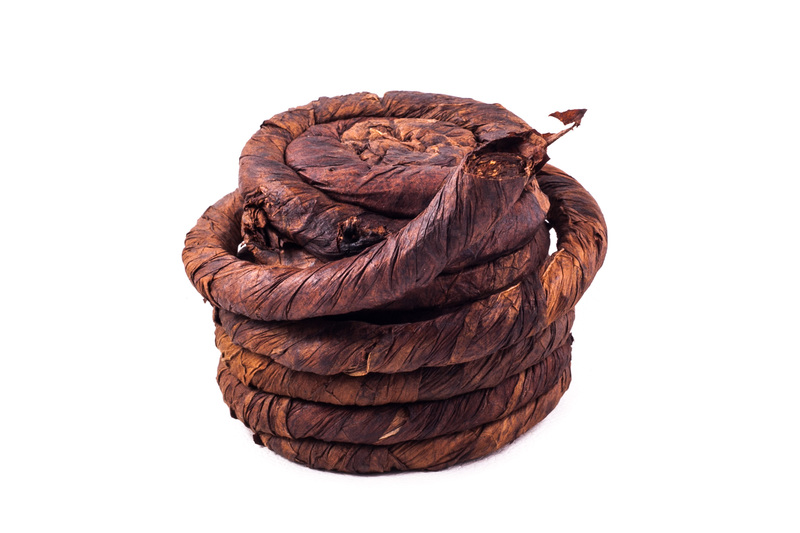 Traditional full-bodied tobacco/ hand-spun into rope form. Can be enjoyed either as a chewing tobacco or pared with a knife for the pipe. A full flavoured/ cool smoke.